Product code: 625 Categories: Sold Items, Sold Omega Watches. This is a classic sports style watch from Omega. 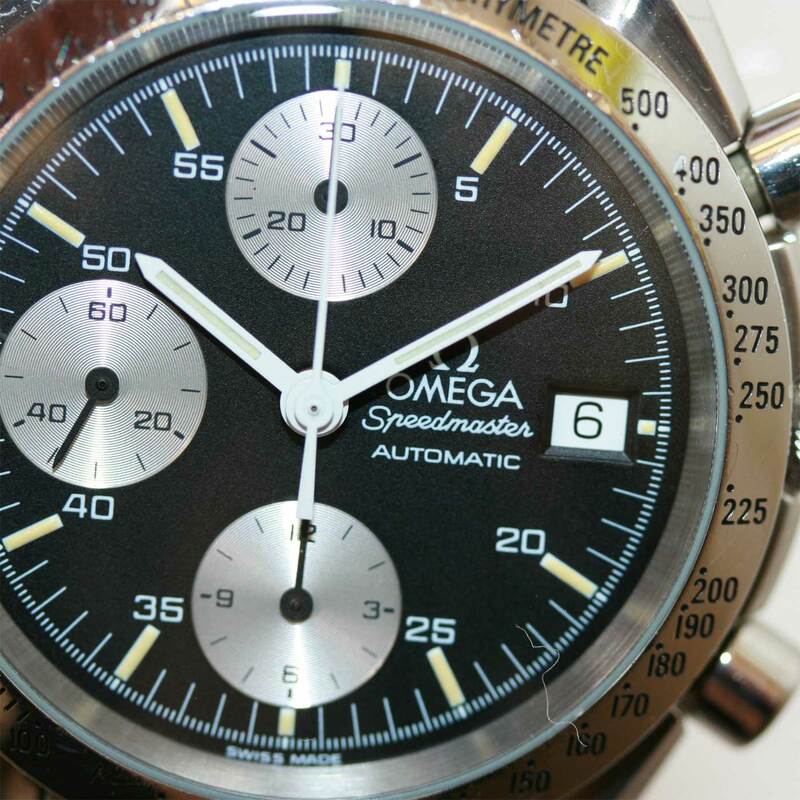 The Omega Speedmaster Chronograph automatic with date. 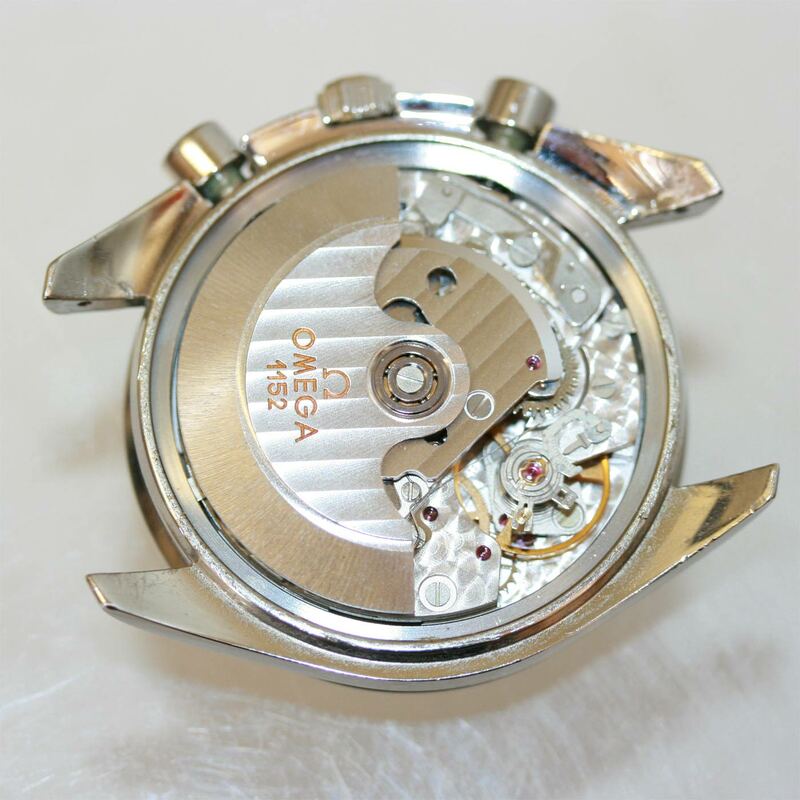 It is fitted on the original Omega Speedmaste bracelet which itself is in very good condition. Its case measures 37mm, making it perfect for weekends or with a suit. The 25 jewelled automatic Omega calibre 1152 runs perfect, as you would expect from Omega. Overall, this is a classic watch that looks and feels fantastic on the wrist.